Minneapolis to host the premier of documentary ‘Palestine: Why the Caged Dove Sings’ | Fight Back! 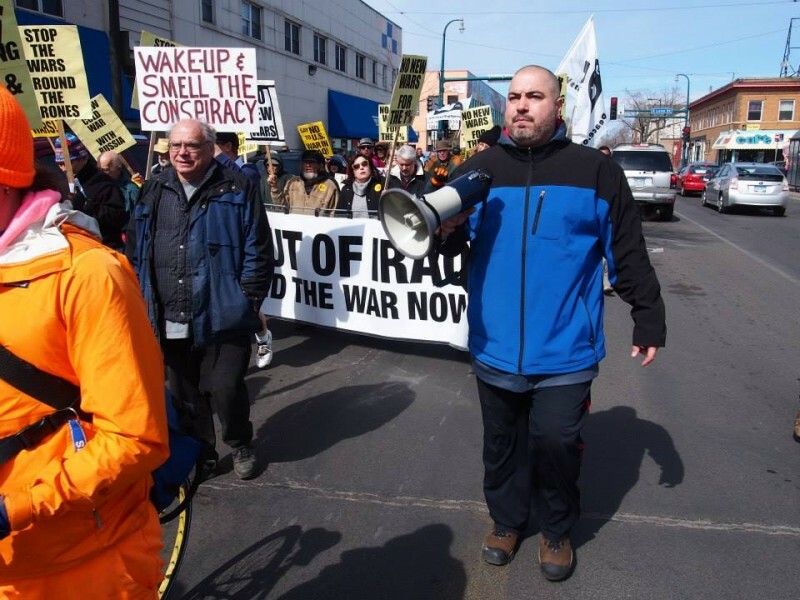 Minneapolis, MN - The Anti-War Committee will be hosting the first public premier of the documentary, Palestine: Why the Caged Dove Sings Thursday, July 13, 7 p.m. at the Saint Anthony Main Theatre. After the film, there will be a discussion with the director and producer, Sabry Wazwaz. Wazwaz is a Palestinian American activist from the Twin Cities who traveled back to Palestine in 2014 to interview and document the reality of Israeli occupation. Wazwaz was inspired by documentaries such as Five Broken Cameras. He wanted U.S. citizens to see what is really going on in Palestine and felt that he could use his camera as a way to expand understanding. The film includes powerful interviews from religious leaders and survivors of human rights abuses. Admission is $10 and at the request of Sabry Wazwaz, proceeds will go to support the Anti-War Committee. The MN Anti-War Committee (AWC) is an organization that stands for the liberation of Palestine. The AWC has held many demonstrations demanding an end to U.S. support for Israeli apartheid and occupation, including multiple protests against the 2014 Israeli offensive in Gaza.